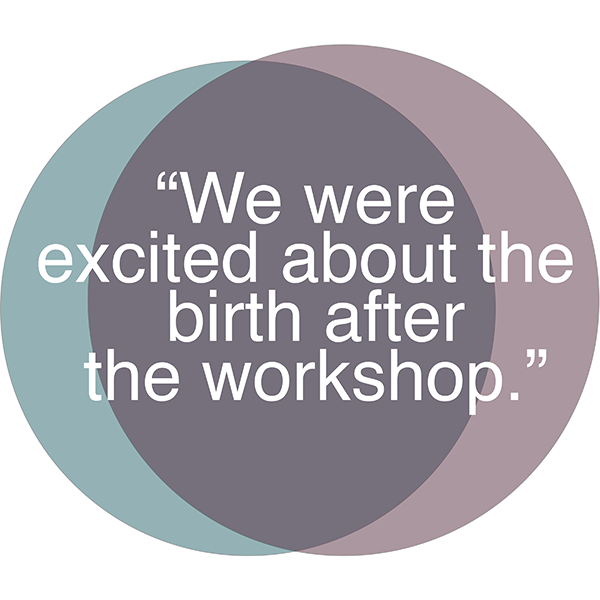 We created The Real Birth Workshop because we believe that all expectant parents should have access to positive birth information. It is beneficial for pregnant mums and their birth partners to have positive help with their birth preparation. We support all birthing choices because we believe in empowering you with the right information when you need it. Birth preparation is really important. It should help you feel confident in your abilities and the decisions that you make about your labour and birth. We have trained each of our birth professionals so that they can provide you with this fun, informative antenatal class. They will talk you through your options and help with your birth preparation and birth plan. We will take you on a step by step journey of how our bodies birth our babies. There are amazing physical, hormonal, and emotional processes our bodies work through during labour and birth. Our aim is to help you to understand more about the physiology behind birth and labour. Learning how competent and incredible your body is can help you feel confident and relaxed through the stages of birth. We will teach practical skills for you and your birth partner so they feel comfortable in their role. These can be used during late pregnancy, labour and birth to help you feel calm and in control. The information we use is taken from evidence-based practice and has been written to promote a positive and holistic approach to your birth. There are some great resources out there about pregnancy and how to care for yourself whilst pregnant. For up to date information on food restrictions, exercise, and all things pregnancy related, we always recommend visiting the NHS website. 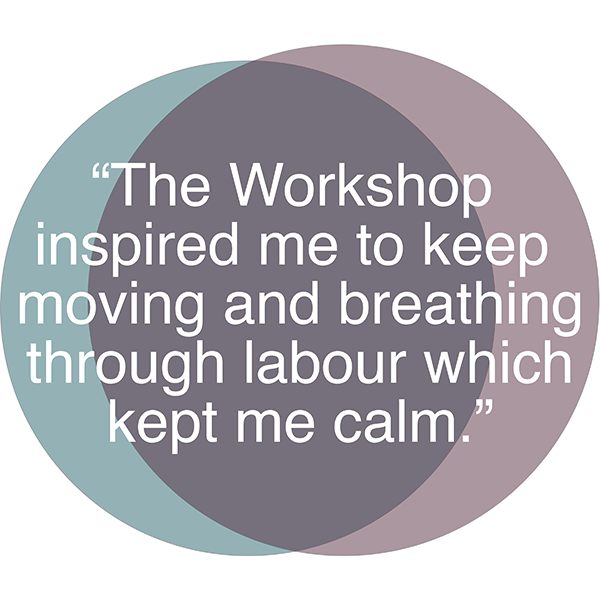 If you want to teach The Real Birth Workshop in your local area, please get in touch with us!